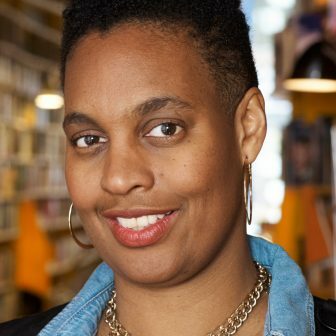 Sharmaine Lovegrove is the publisher of Dialogue Books, the UK’s only inclusive imprint, part of Little Brown Book Group and Hachette UK. She is inspired by innovative storytelling, and has worked in public relations, bookselling, events management and TV scouting. She was the literary editor of ELLE, and set up her own bookshop and creative agency when living in Berlin. Home is London and her roots are Jamaican – she is proud to be part of the African diaspora and books make her feel part of the world.